So we have a what are you reading thread in off topic, I thought I’d create one here as well where we can discuss what we are reading beyond the ridiculous MSM headlines. We can also list books that helped form our own political philosophies and give recommendations. From the Revolutionary War and World Wars I and II to the Great Depression and civil rights battles, this chronicle takes a historical look at how principles such as individual liberty and democratic rule have weathered the last few centuries. The growth of state empowerment and its effect on autonomy and the economy is also discussed. His last book, Anti-fragile, was one of the best books I have ever read in my life. Hoping this one is good as well. Zarni, that book sounds fascinating. I have 2 books to read at the moment but I’ll put this one on the list for next. Please let me know what you think of it as you’re going through it. PrimeMinister wrote: Zarni, that book sounds fascinating. I have 2 books to read at the moment but I’ll put this one on the list for next. Please let me know what you think of it as you’re going through it. I'm about 2/3 of the way through. It's a pretty good book. 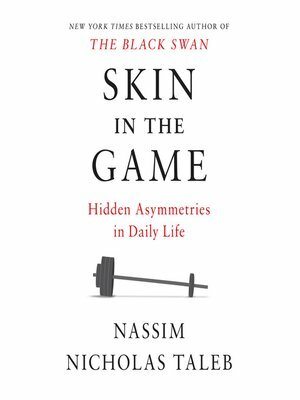 In the first 1/3 to 1/2 he talks about his general principles of "skin in the game" and why he believes it. The second part of the book gives wide ranging case examples -- from industry, banking, gov't to academia. 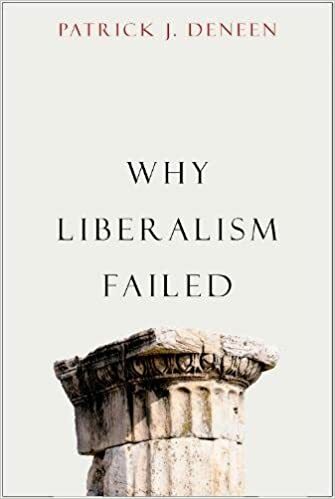 Most people will find something they like in the book -- a leftist would like his discussions about the failures of the structure of modern businesses -- particularly banking where companies are able to get massive rewards while pushing risk onto the common citizen. 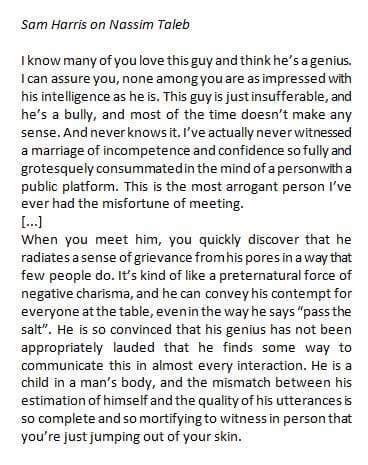 However, that same leftist would hate that Taleb basically shows that 1.) The government played an active role in setting up a system that allows for this 2.) The government is the worst example of not having skin in the game and as a result, they tend to make the very worst decisions of any "group" (gov't vs business vs organization vs charity). Flip the like/dislike for a traditional conservative. Not many people will agree with everything he has to say. In terms of writing, it's just OK. At times its too simple and could use lots more precision...he seems to attempt to trade wit for detailed explanation at times. The writing can be unbearably repetitive at times as well (particularly if you have read his old books). I really like Taleb and have liked most of his writing and podcasts. Like any critic / author...he certainly has his faults but I do agree with most of his thought process. I still think AntiFragile is by far his best book and should be mandatory reading for every college student. That is intriguing. I imagine that book would lead to good conversations in the politics forum. Same with Harris and Peterson and Rubin and Pinker and the rest of today’s thinkers. I have no problem with it though. If they didn’t think they were smarter than others they wouldn’t have a public platform. systems learn by removing parts....via negativa. We often know much better what is wrong, then what is right. One strategy we explored in grad school in strategic planning was the consideration of every decision as being a paradox. One solution creates multiple new problems and mitigating the probability of the anticipated new problems was necessary before continuing with the forward planning. I prefer reverse planning myself. It requires a specific and defined goal other than....wage war on terrorism. Just two chapters in so far....written in a nice lighthearted manner. 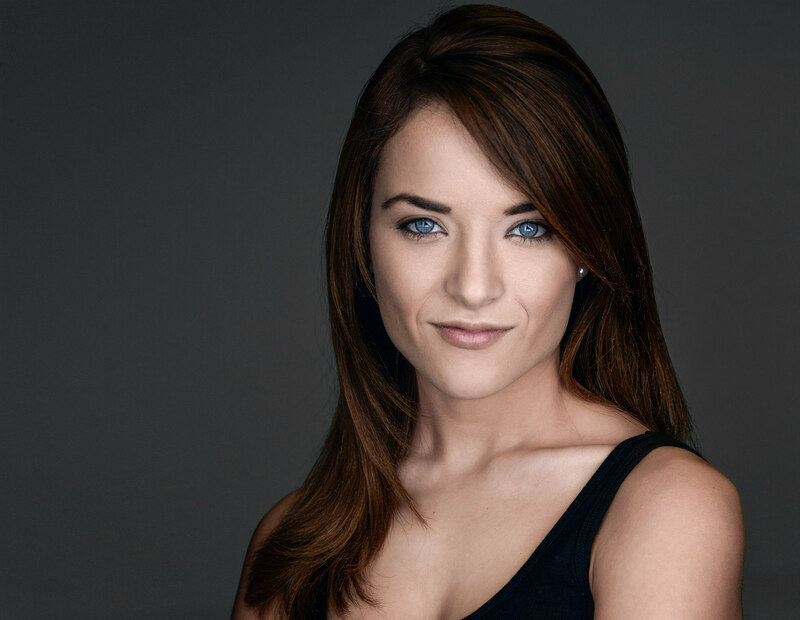 In How Do I Tax Thee?, libertarian commentator and rising media star Kristin Tate takes us on a tour of the ways the government bleeds us dry in innumerable daily transactions and at various stages of life. We all know the government taxes our pay: federal, state, and local taxes are withheld by employers, as are social security payments. But what about the many other ways the government drains money from our wallets? Have you studied your cell phone bill? Customers in New York State pay an average of 24.36% in federal, state and local taxes on their wireless bills. They’re also charged for obscure services they didn’t ask for and don’t understand like a universal service fund fee, an FCC compliance fee, a line service fee, and an emergency services fee. These aren’t taxes, strictly speaking. The government imposes these administrative and regulatory costs, and your wireless provider passes them along to you. But the effect is exactly the same. What about your cable bill? Your power bill? Your water bill? The cost of a gallon of gas, a cab ride, a hotel stay and a movie ticket are all inflated by hidden fees. How much of what you pay at the pump, the box office, or the airport is really an indirect tax? 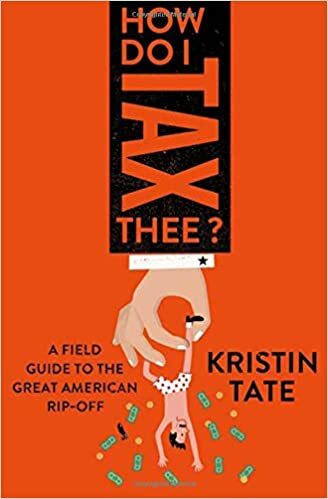 In a series of short, pointed, fact-laden, humorous chapters, Tate exposes the vast government shakedown that consumes up to half of your income―and also explains where these hidden fees and taxes come from. As they say... Out of sight. Out of mind. I've been well aware of these "hidden in plain sight" government fees/taxes for a long time. I've had many a discussion with friends/family about this. It is very much a cost we consumers bear. My Directv bill would probably only cost me about $50-$60 a month instead of $100 if the government didn't add on their fees. Gas in my town would cost about $1.95 a gallon right now instead of $2.50. The city I live in is insane with these things. My city contains part of DFW airport and has a huge # of hotels and rental car places. In order for the city to help keep my property taxes low, they tax the living hell out of visitors. One of the great things about the book is the author isn't necessarily all that anti-tax....she is really coming across as calling out the lack of balls on politicians for hiding them. They put stuff like "Fire and Police Fund"...when in actuality none of that money actually is targeted for the Fire and Police...it's just dropped into general funds. Zarniwoop wrote: The city I live in is insane with these things. My city contains part of DFW airport and has a huge # of hotels and rental car places. In order for the city to help keep my property taxes low, they tax the living hell out of visitors. That has been Florida's modus operandi for years. Yeah...I'm sure even I would be surprised at some of the crap the gvt hides from us in the form of fees. I'm probably better off not knowing. I mean, why go looking for yet another thing to piss me off?